Welcome to Cornelia who joins us a technician. 12 Juni 2015: Congratulations to Bernard for being appointed Guest Professor at the University of Shaanxi. 3 July. 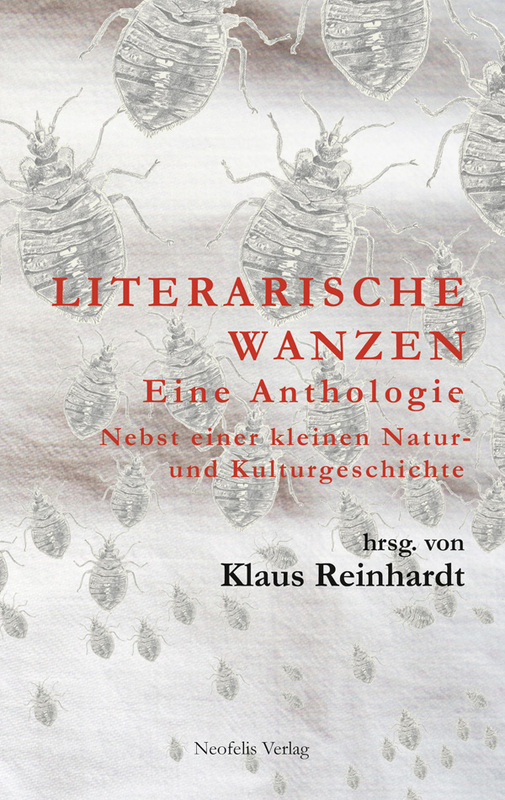 Klaus will present a performative reading at the Lange Nacht der Wissenschaften in Dresden. 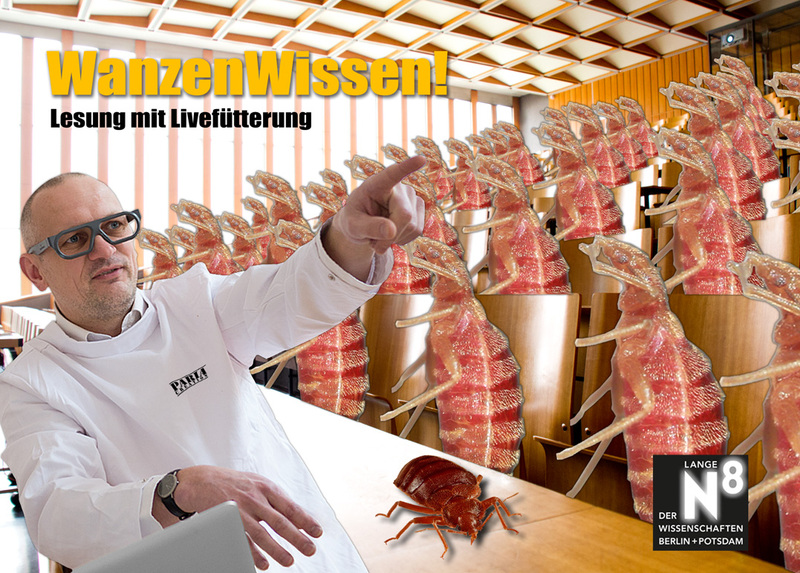 21:00 Biology Building, Zellescher Weg 20b, Room E33. Applying evolutionary theory to medicine: A discussion on mitochondrial replacement therapy is out in Geburtshilfe und Frauenheilkunde. Can be inspected here, but is subject to copyright. 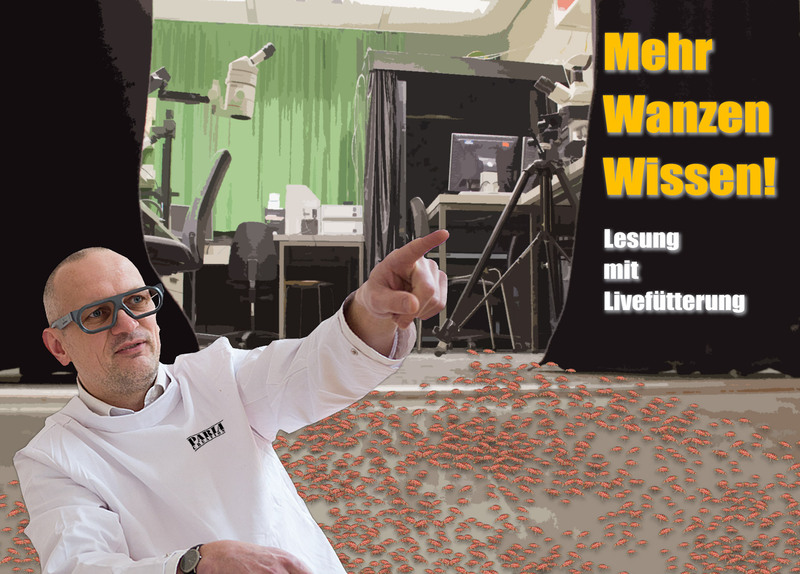 Klaus presents bedbugs and interesting facts about them during the Lange Nacht der Wissenschaften in Berlin, 13 June 21:00. Welcome to Conni, Christin, and Bernard who joined the lab today, or will in a week. 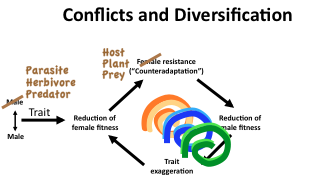 Becky Rosengaus will give a seminar “Symbiont-mediated social immunity”on 7 May. 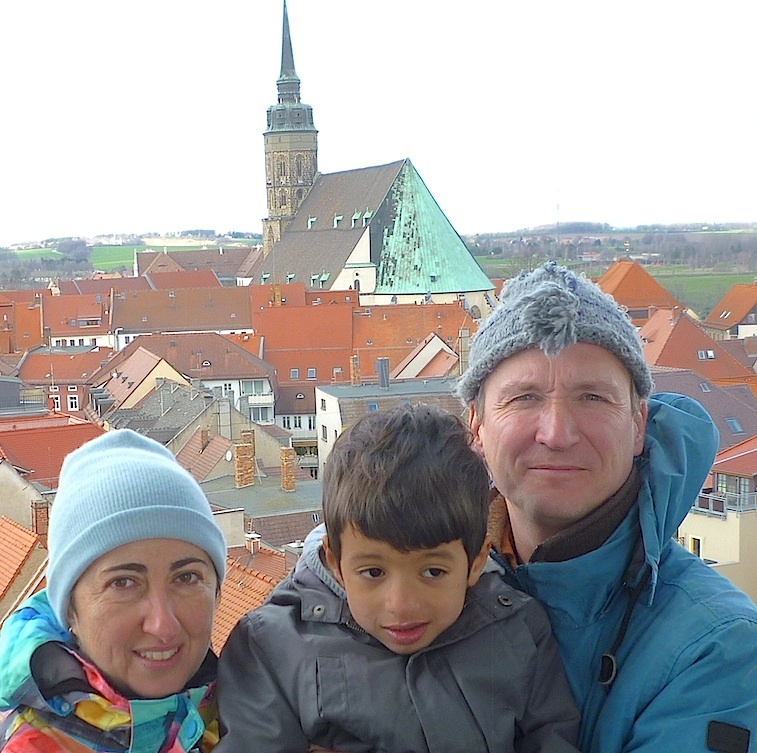 On her trip to Europe, she visits only Vienna and our lab in Dresden. 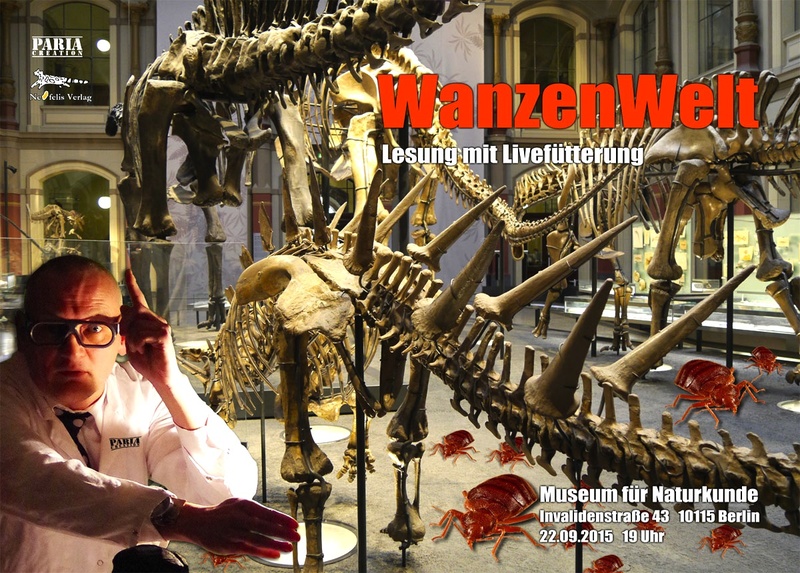 See her website for her research – come by and meet her on 6 and 7 May. “Risks inherent to mitochondrial replacement” appears in EMBO Reports. 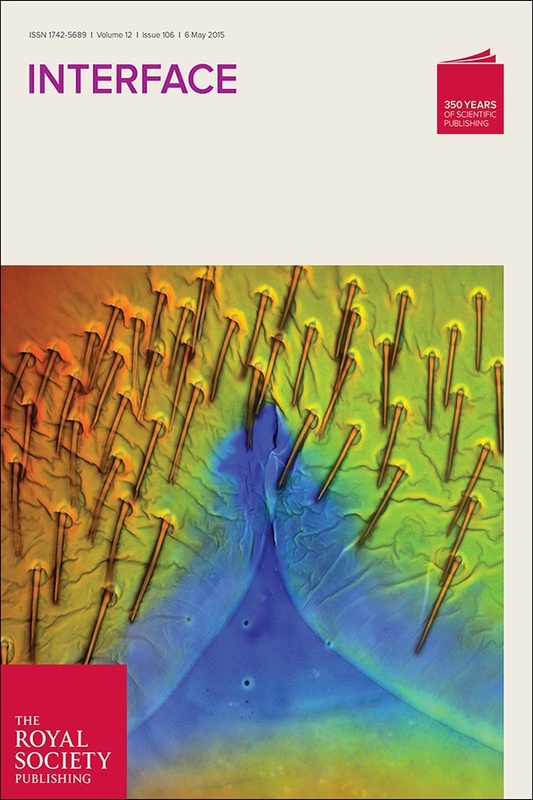 “An Ecology of Sperm” by Klaus, Ralph & Jessica is accepted by Annual Reviews of Ecology, Evolution and Systematics. Klaus gives a talk at the Behavioural Ecology Seminar Series, University of Bern on “Sperm ecology“.